Push your performance to the next level with INSCYD, a world class performance analysis software developed by leading European physiologists and coaches. Gain insight into your training as well as how to best peak for performance. Monitor and assess each performance metric so you’ll know exactly what to work on as well as the effectiveness of what you are doing. Basing a training program on power alone is a great start, but is not enough if you want maximum improvement. Efficiency, fat combustion, aerobic and anaerobic energy supply, carbohydrate sparing, and recovery are just a few examples of crucial training metrics that can significantly impact performance as well as how you should structure training. We can test this. Monitor and assess each performance metric so you’ll know exactly what to work on as well as the effectiveness of what you are doing. Depending on the nature and distance of your race, your training should develop the systems most needed for your event. Prof Dr Ferran Rodriguez - INEFC - university for physical education Barcelona/Spain - on the doubtless detection of the anaerobic threshold. INSCYD is the most advanced tool to analyze endurance performance in athletes. 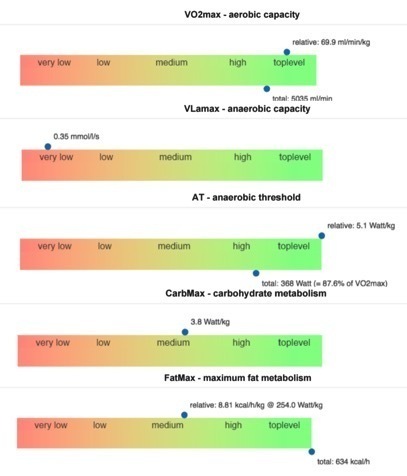 INSCYD creates a full metabolic performance profile of an athlete. 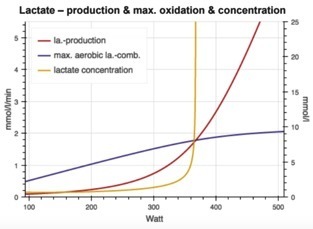 This includes: aerobic capacity (V02Max), glycolytic capacity (VLa max), anaerobic threshold (maximal steady state output), efficiency, fuel combustion (Fat vs. Carbohydrate), lactate accumulation & recovery, and aerobic vs. anaerobic energy contribution of a given intensity. Video review to give feedback for your performance profile. Aerobic and anaerobic energy contribution for running or cycling. 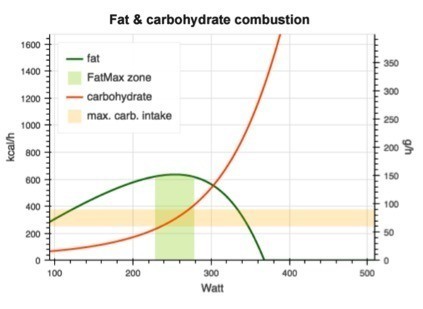 Fat and Carbohydrate combustion rates. We evaluate efficiency (running, swimming, etc.) and understand how it affects your performance. Available for groups of 5 or more. Includes all of the benefits mentioned above, but instead of a 45 minute session your team gets a 1.5 hour group Q & A session. 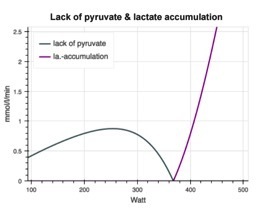 Both the lactate testing and critical power testing will reveal so much useful and helpful information. Each test includes a detailed PDF with your specific metabolic profile. Once you have your results we will take the time to help you make sense of how it should drive your training. Coach Joby will personally help you understand the insight this data can give you about how to best train for your key race.